Choosing a natural path to better health! 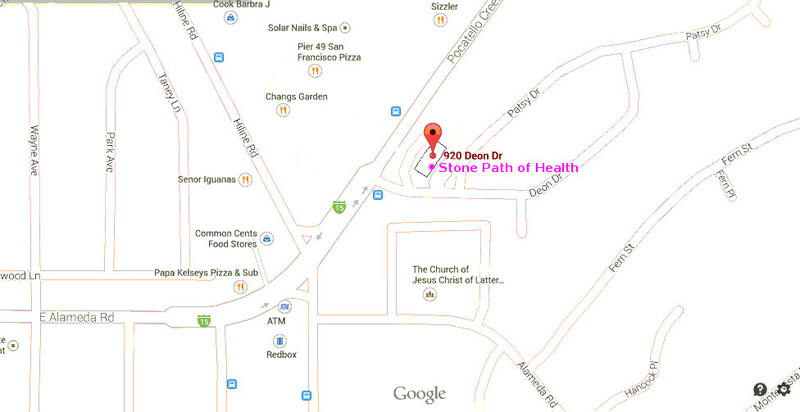 to Stone Path of Health. © Copyright 2019 Stone Path of Health. All rights reserved.